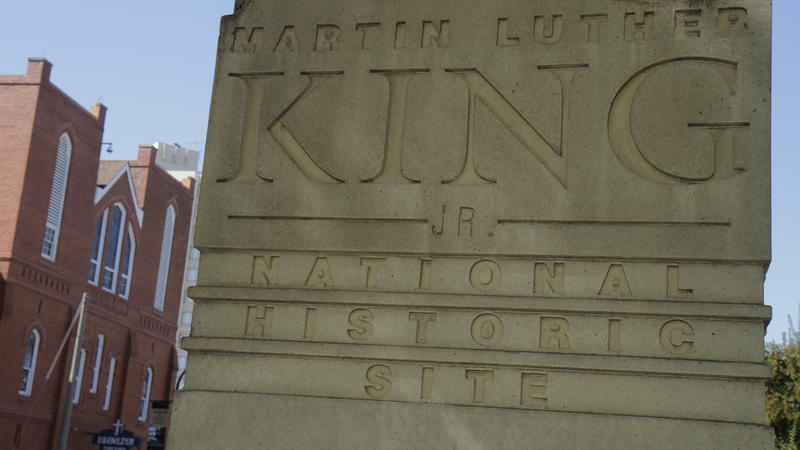 Atlanta's Martin Luther King, Jr. National Historical Park has reopened for the first time since the partial government shutdown began on Dec. 22, thanks to a grant from Delta Air Lines. The deal allows the park to avoid the awkward possibility that it would be closed on the federal holiday honoring King. "Without the assistance provided by The Delta Air Lines Foundation, it would have remained closed during the Martin Luther King Jr. holiday weekend," a National Park Service spokesman told NPR. 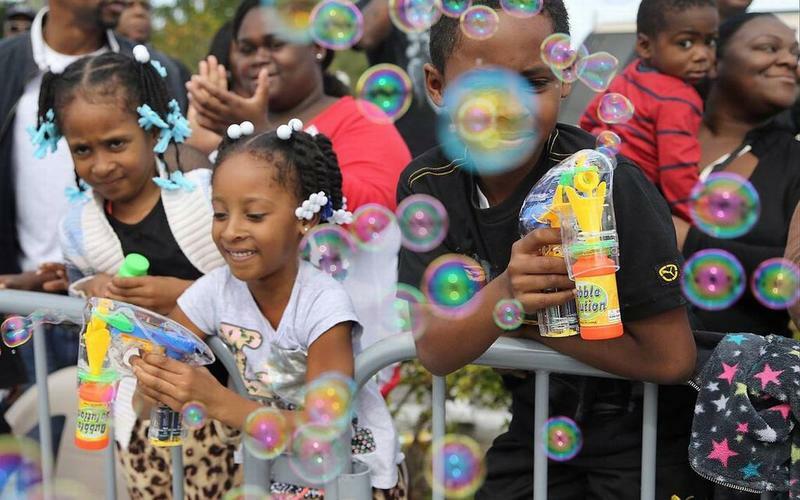 Six-year-old Lauren Nelzi knew why she came with her mom, aunt and cousin to a parade in Liberty City on Monday. Some members of the Trump administration started off the holiday honoring Martin Luther King Jr. at a wreath-laying ceremony at the civil rights leader's memorial in Washington Monday. 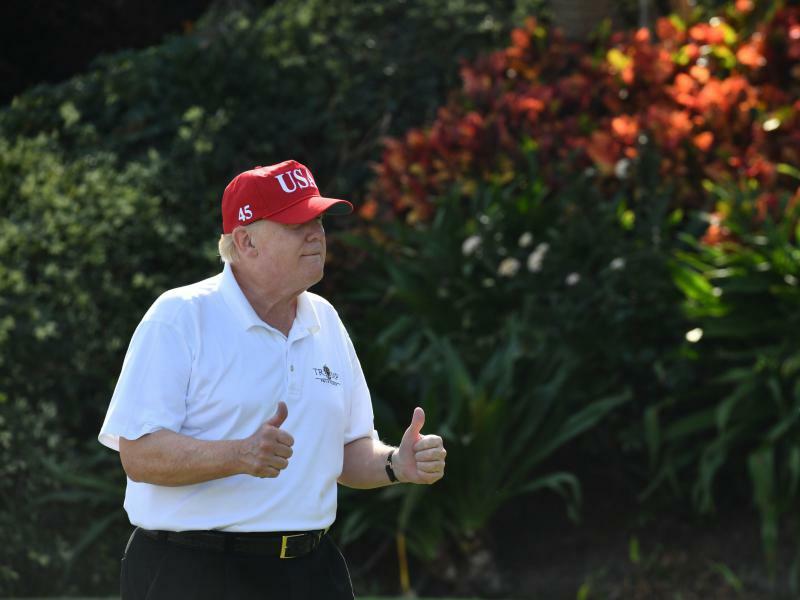 But the president's first stop was his own golf club. The annual Miami-Dade Martin Luther King Jr. Day parade will go on, despite calls from some in the community to cancel it after last year’s parade festivities ended in gunfire. The parade’s organizers say it will be a day of family fun and the community should not be concerned. “We are not going to let it fall apart because someone wants to destroy it,” said Gigi Tinsley, one of the event's organizers, referring to the shootings last year. 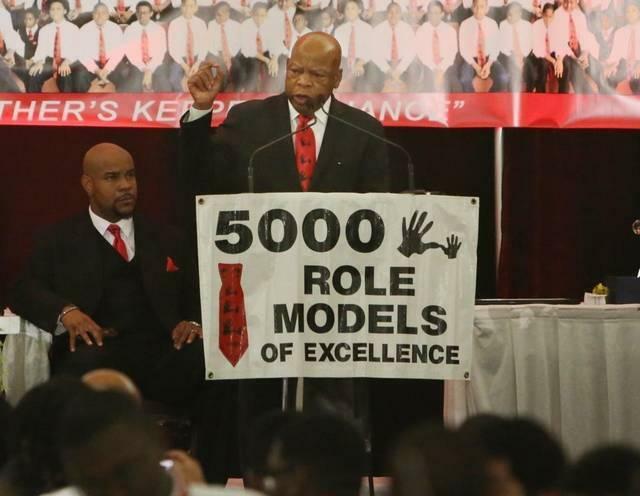 The feud between President-elect Donald Trump and Georgia Congressman and civil rights icon John Lewis continued Monday in South Florida. “Never give up," he told an audience that included young African-American scholarship winners of the 5000 Role Models of Excellence Project. Javier Diaz pulls a root from the ground of the invasive plant species Scaevola taccada, or beach cabbage. The yank releases a cloud of dirt in the humid air and sends out a leafy scent that smells like a freshly cut lawn. Sweat drips from Diaz’s face. When Kennedy Odede was a kid, he lived on the streets of a slum in Kenya. He'd grown up in tough circumstances. His stepfather was violent. There wasn't enough food to go around. He wasn't sent to school. A friend convinced him he'd do better out on his own. He'd have his freedom, he'd be able to find his own food. So when he was around 10, Kennedy left home. His new world was a world of violence. He was caught up in gang fights. He remembers being stabbed in the arm: "I still have the scar," he says. 01/20/14 - Monday’s Topical Currents is with University of Miami law professor Donald Jones. He criticizes the labeling of hip-hop music as destructive noise, instead of an art form. Media portrayals of saggy panted, hoody wearing thugs, he says, are stereotypes, and doesn’t consider the urban crisis which created much of rap culture. He's written FEAR OF A HIP HOP PLANET: America’s New Dilemma. That’s Topical Currents . . . Monday at one o’clock. 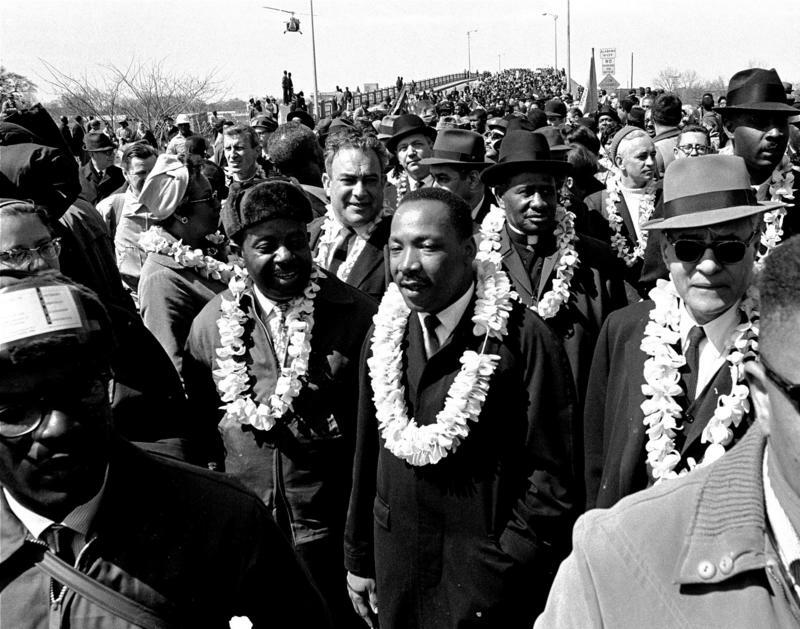 In honor of the 50th anniversary of the 1963 March on Washington, local groups staged a “Pre-March on Miami” on Sunday. About 200 people marched through a neighborhood in West Little River singing spirituals. The event was organized by the 93rd Street Community Baptist Church and the A. Philip Randolph Institute. 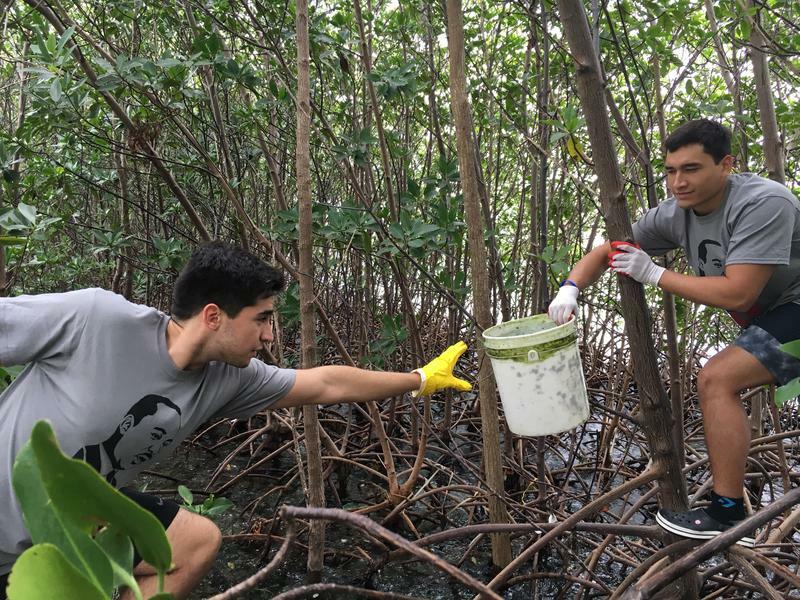 People across South Florida's diverse communities and cultures marked Martin Luther King Jr. Day. This year is also the 50th anniversary of Dr. King's "I Have a Dream" speech. More than 100 people gathered at Lakeview Elementary in North Miami to celebrate MLK Day. Brent McLaughlin, executive director of Branches, one of the non profits that put on the event, said people who grew up in the United States sometimes take Dr. King's message for granted.